100 years on from the Battle of the Somme, Captain William Wade of The King’s Royal Hussars remembers his Grandfather's service. LEADING from the front and keeping a bond of trust between your comrades is as important today as it was in the Army 100 years ago. But as I remind myself of my great-great-grandfather’s story, I find the courage that it would have taken him to lead his men out of the trenches to be inconceivable. On 1 July 1916, my great-great-grandfather Lieutenant Colonel Archibald Jenner Ellis commanded 1st Battalion The Border Regiment and led his men from the trenches just minutes after H Hour — the moment the offensive began — at the Battle of the Somme. Lt Col Ellis launched the assault from the trenches just south of the now infamous Beaumont Hamel. His battalion was decimated, and he was left severely wounded. 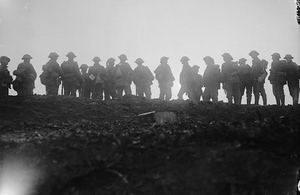 7.30am, the battalion advanced just south of Beaumont Hamel, their objective being Beaucort Redoubt. The 2nd South Wales Borderers, whose objective was the first two German lines, were wiped out by machine gun fire in our own wire. The 1st Battalion The Border Regiment then went over the top from our support line, and over our first line, the bridges over our front trench having been ranged by the German machine gunners the day previously. We met with heavy losses, while crossing these bridges and passing through the lanes out in our wire. The men were absolutely magnificent, and formed up as ordered outside our wire, made a right incline, and advanced into No Man’s Land at a slow walk, also as ordered. 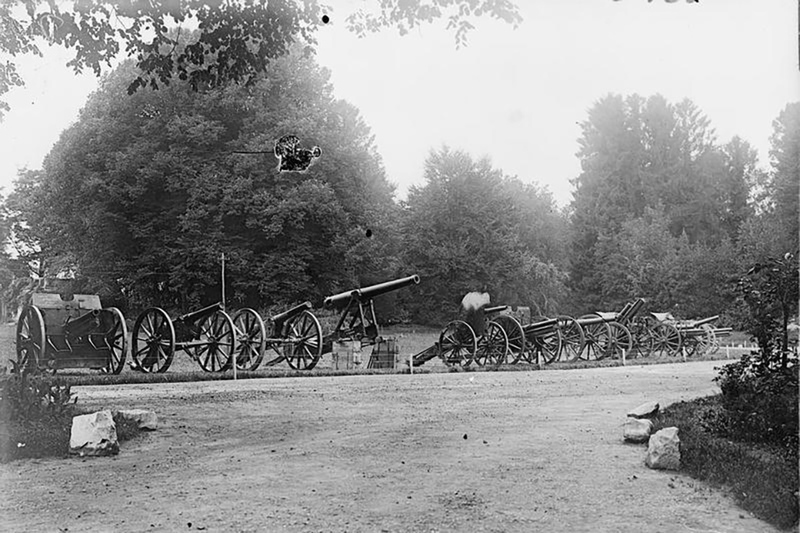 By 8am the advance had all but come to a standstill and by 8.15am the Germans had reopened their bombardment on British trenches. An hour later, at 9.15am, my great-great-grandfather was wounded and taken away for treatment. 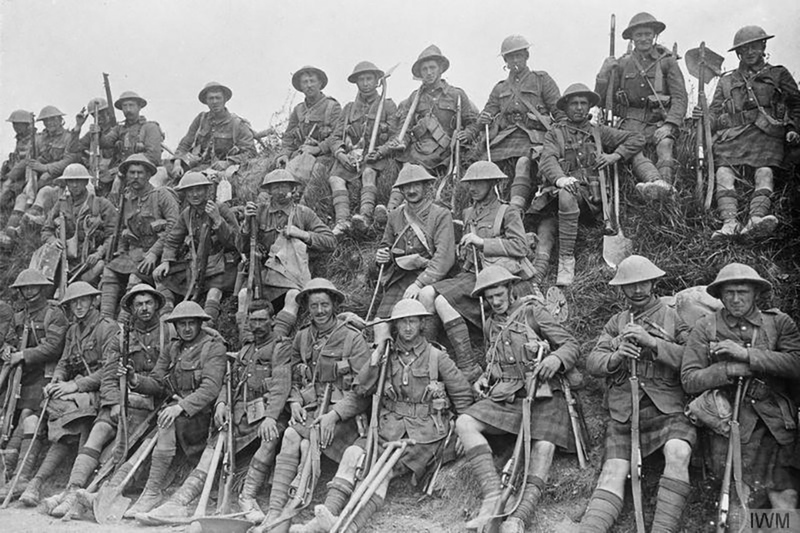 The 1st Battalion were cut down in large numbers, reducing their strength considerably. The battalion had started the day on 1 July with a total of 23 officers and 809 other ranks. The total number of casualties as a result of the advance that day was 66 officers and men killed, 423 wounded, 146 missing. Retracing my great-great-grandfather’s story makes me feel immensely proud to have had an ancestor fight in the Somme. He was awarded the Distinguished Service Order and bar for his actions at Gallipoli and the Somme. As a modern day soldier, it reminds me of the importance of leading from the front and the bond of trust between comrades that gets you through the most difficult of times.